Create a multi functional study or home office…..
Do it Yourself space saving is easy…. 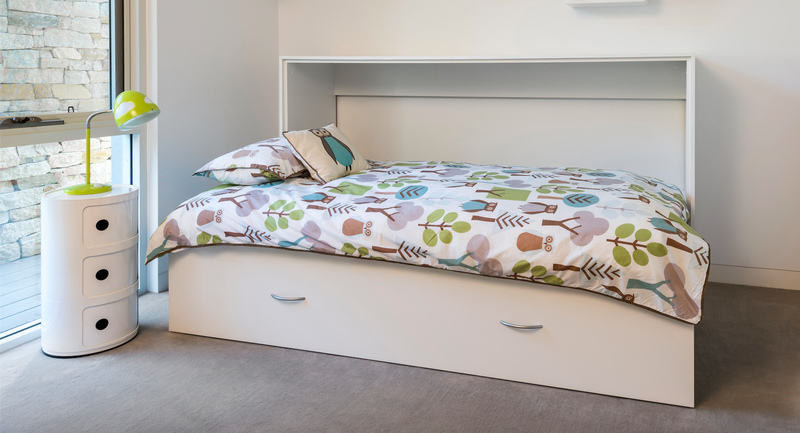 Maximise the flexibility and functionality of a room or home with a Pardo wall bed. This classic hidden built-in bed is great for house guests, or simply making a bedroom more functional and spacious during the day. 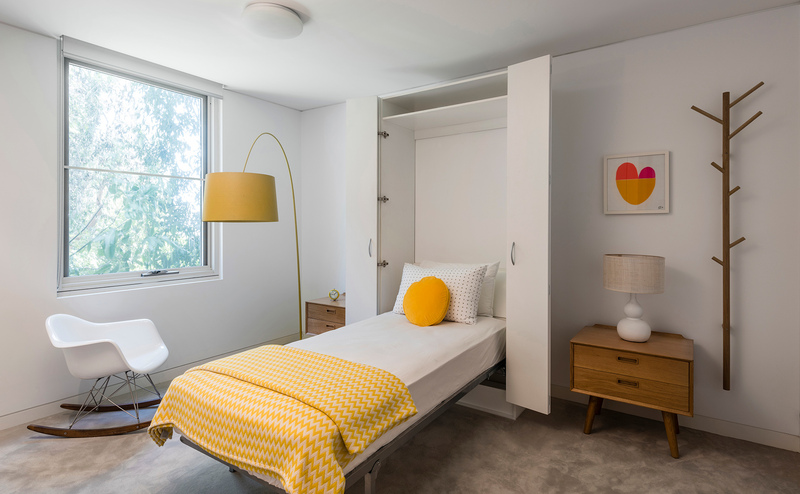 Wall beds are a great option for expanding families, people who entertain guests often, or to give that home office or hobby room a dual use. 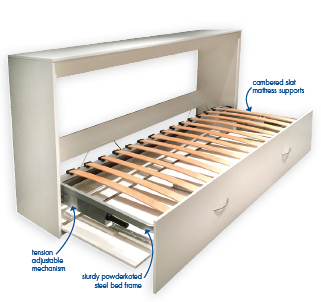 Our wall beds are designed to integrate into home offices, media rooms and wardrobe cabinetry……hiding a comfortable bed behind a face and finish that fits your style and décor perfectly. 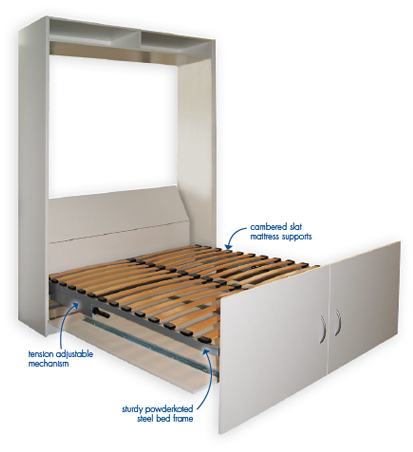 There’s no need to sacrifice your room’s look and feel, our wall bed systems are as stylish as they are functional. 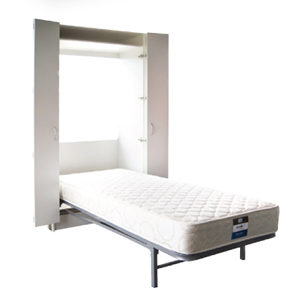 In a small room or a tight apartment a fixed bed can cause an entire room to be unusable. 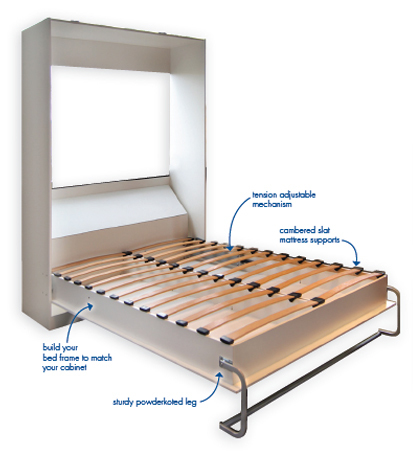 The Pardo Wall Bed is your solution. 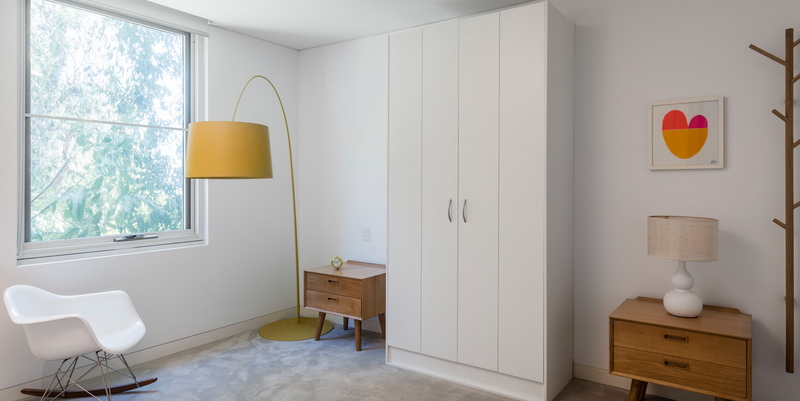 Your home can be transformed in an instant, without additional furniture, so why clutter your home when a wall bed is the perfect solution. 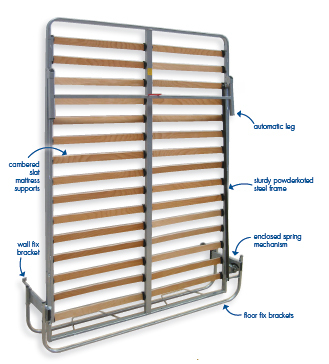 Pardo is the largest supplier of quality wall bed products in the world, supplying all over Europe ,U.K, U.S and here in Australia. 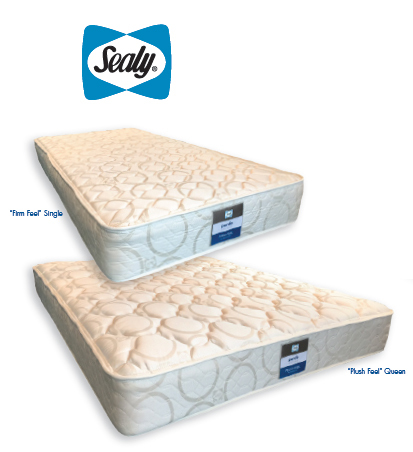 Easy to raise and lower making it perfect for everyone. 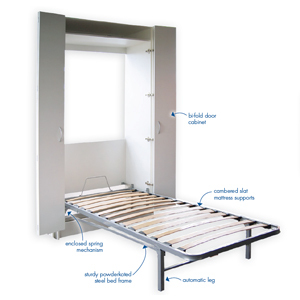 The unique Pardo Premium 3000 Fold Down wall bed mechanism is opened and closed in one easy motion …smooth operation and very functional. Can be customised to meet your personalised taste in home décor. Your home can be transformed in an instant, just the way you like it. From play room or spare room to bedroom. 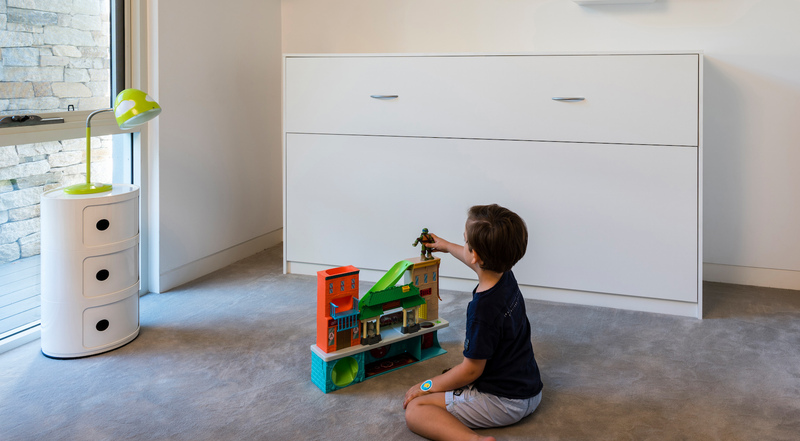 Turn your kids’ bedrooms into play areas during the day and tranquil sleeping spaces during the night with our Lowline Single wall bed mechanism. 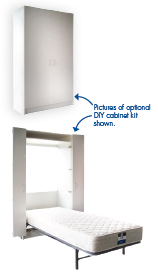 The Pardo DIY Wall Bed KIT combines our DIY mechanism with a flat pack Bi Fold Door cabinet giving you the complete solution …step by step instructions are provided for easy self assembly!